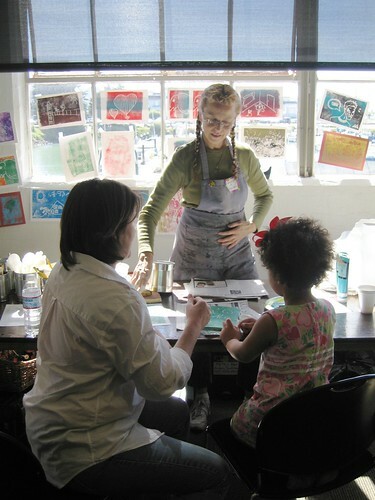 Our Spring 2008 Calendar includes two big dates for Scratch Foam Printmaking. Please join us! Thanks to A Taylored Stitch for the photo above!